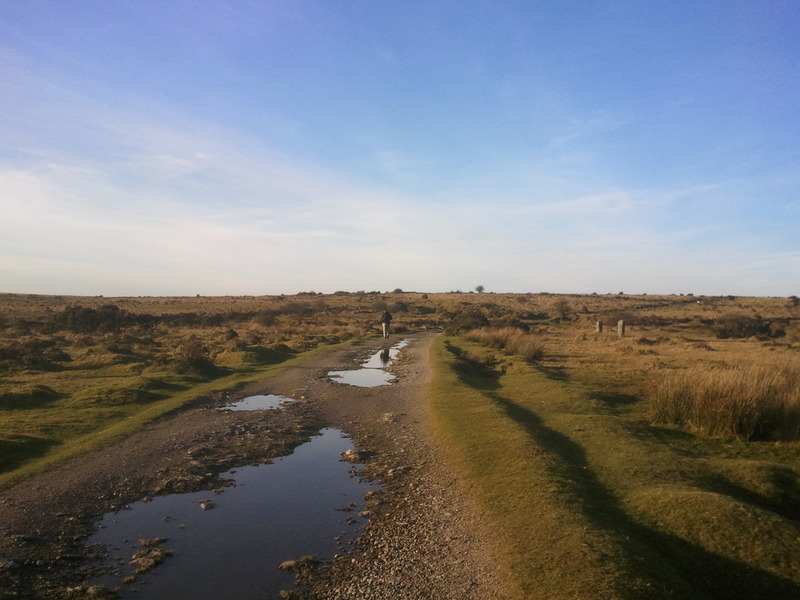 I was chosen as one of a team of six writers to work on an app-based project inspired by the history and landscape of Bodmin Moor. The result, Minions Lament, has recently been released on iTunes. Starting just outside the village of Minions, the app takes listeners on a guided walk from The Hurlers stone circle, up to the Cheesewring and Goldiggins quarry. As you walk, stories are triggered by GPS. Combined with specially commissioned music from composer Graham Fitkin, it’s an immersive, atmospheric experience that brings the landscape to life. The walk takes about an hour and a half in total, although you can pause the app at any point during the walk and take a break, or stop and reflect on what you’ve seen and heard. You can also listen to Minions Lament from home in ‘armchair mode’. The great thing about this is that it makes the stories accessible to people who can’t easily get to Bodmin Moor, and allows people to listen again once they’re back home. I haven’t had chance to experience the app on location yet, but hearing the tales at home gave me goosebumps. After discussing our initial ideas over a beverage in the local pub, we dispersed to start researching and writing our stories. I came across a stack of old letters from WWII, and these became a major part my story. A couple of months later we all met up again for a workshop session with the producer/director, a dramaturg and three professional actors. It was the first time I’d had my work performed (as opposed to reading it myself) and I was struck by how much the actors brought to the work, sometimes sending it off in a completely different direction. We mixed things up, shifted the emphasis, improvised, cut and edited. A narrative began to emerge. Although each of the writers had written in isolation, there were some striking connections between the pieces. While there were moments of light, like the sun shining through the clouds on stormy day, most of the work was definitely in a minor key. I’m fascinated by the way that technology and stories can work together and reach new audiences. It’s an area that seems to be growing rapidly at the moment, and has so much potential for writers willing to experiment. Working on Minions Lament has given me a great insight into the potential of apps for storytelling; it’s something I’m keen to explore further. Bodmin Moor got under my skin, and so have the characters I developed. They’re still talking to me, and at some point, I know I’m going to have to return to their story and find out what happens next.